Designing a site is some serious work, and a lot of business owners don't know where to even begin with this project. Even if you don't know how to design a site, you probably know just how important it is for you to have a great look to your website to draw in the masses. 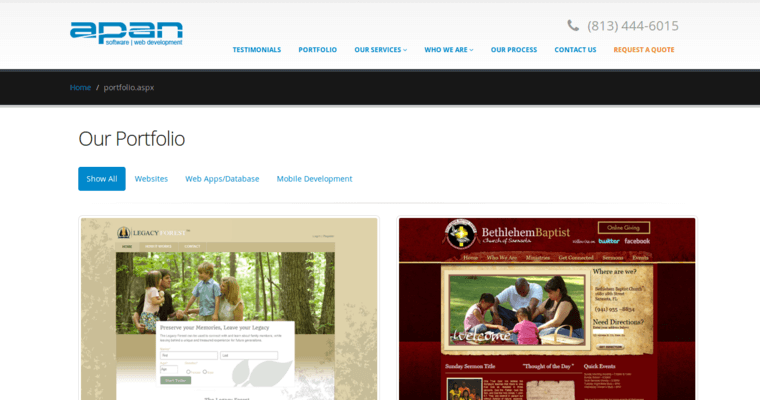 If the site looks unprofessional and disorganized, you may lose clients and visitors who might have become clients. This is why you might want to think about hiring the professionals who are working with Apan Software. 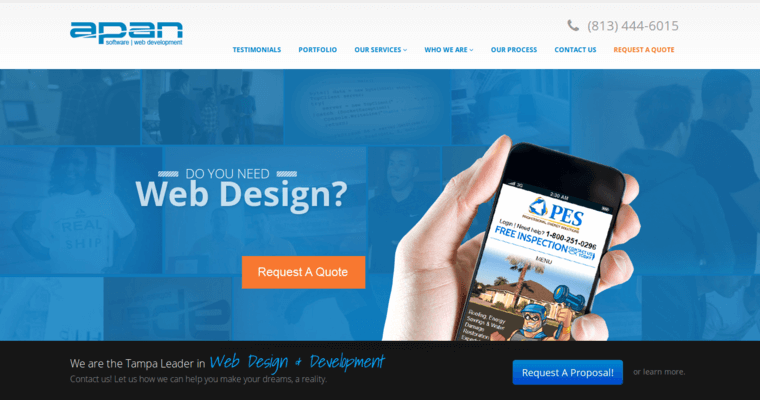 Apan Software offers superior website design to anyone who needs it, and they can work on both large and small projects to fit your many needs. 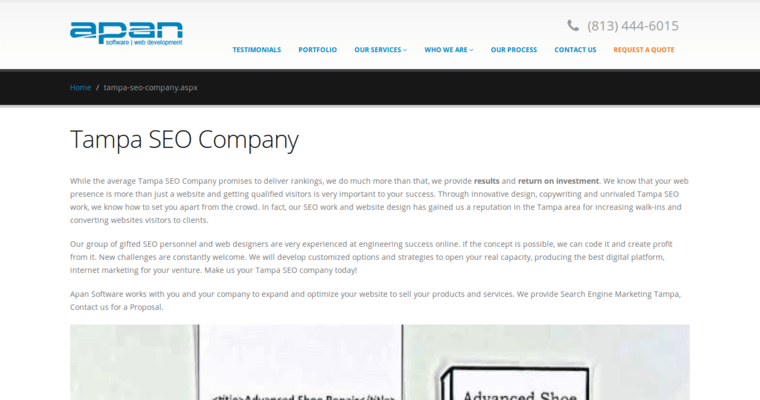 This is a wonderful company to utilize for your own work, so make sure that you consider hiring them if you would like to improve the overall appearance of your brand new site.